In the main room of her trailer, the one she bought for $78,000 after Hurricane Matthew destroyed her last home in 2016, Lillie Gunter is getting ready to flee Princeville, North Carolina, for the third time in two decades. And she says she isn't coming back. "What good is it doing?" Gunter asked Wednesday morning, standing next to piles of clothing and belongings stacked on the kitchen counter, ready to be packed in advance of Hurricane Florence, which is expected to inundate this town when it makes landfall in coming days. "Why are you holding onto something that isn't going to benefit you?" For towns that are made vulnerable by geography -- low-lying, encircled by rivers and creeks or exposed to the sea -- monster storms raise the question of how many disasters a community can handle before people leave for good. 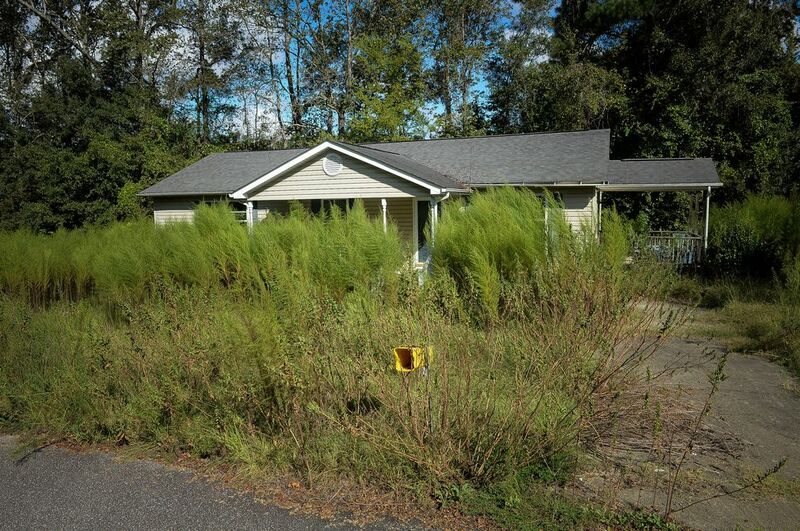 Princeville, which sits on low, swampy land, is so exposed that the federal government offered buyouts to get people to leave after a series of punishing storms. The rationale is to protect people from future natural disasters, while also preventing taxpayer money from getting spent on the same homes over and over. But buyouts, generally aimed at homes that keep flooding and can't easily be defended through elevation, levees or other types of protection, don't always work as smoothly as they're supposed to. According to the Princeville town manager, Shanelle Harris, 22 households applied for buyouts from the Federal Emergency Management Agency after Hurricane Matthew two years ago. So far, she said, none have gone through. FEMA, busy preparing for the latest storm, didn't respond to a request to comment about the status of Princeville's buyouts. Florence may be the last straw. Before Matthew, Princeville was emptied by Hurricane Floyd. "Some people just cut their losses" and left, Harris said during an interview in Princeville's temporary offices, tucked into an empty former nursing home four miles outside of town. 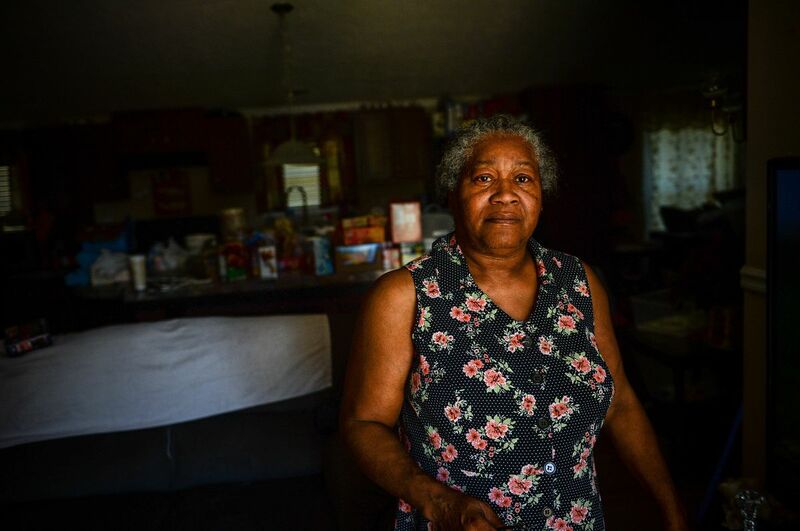 Only half the town's 2,000 or so residents have come back since Matthew, Harris said, basing her estimate on the number of households that have had their water turned back on. The town's elementary school is still closed. Founded in 1885, Princeville was the first town in the country chartered by African Americans. The slow pace of buyouts is partly due to Princeville being wary at first about helping people leave, according to Gavin Smith, former assistant director for hazard mitigation for North Carolina and now director of the Coastal Resilience Center of Excellence at the University of North Carolina at Chapel Hill. "The town has gone back and forth on whether they wanted to pursue buyouts at all," Smith said by phone. Matthew wasn't the first time officials have proposed using federal money to buy people's homes in Princeville. Shortly after Hurricane Floyd, North Carolina raised the idea of using federal money to buy out the entire town. Residents rejected the proposal, during what Smith called "the most contentious public meeting I have ever attended in my career." The town turned down the state's offer. "It's always a difficult decision about whether to stay or go," Rob Moore, a senior policy analyst at the Natural Resources Defense Council who specializes in flood policy, said in an email. "For people whose homes have flooded repeatedly, it's often more cost effective to purchase their home and help them do what they want to do: move somewhere safer." On Wednesday morning, the town was clearing out. One man, who was rushing his furniture into a U-Haul parked on his driveway, said he couldn't answer questions. "We're moving, bro," he said. "We ain't got no time right now." A few blocks over, a woman said she was getting ready to leave after being out of her house for 1 1/2 years following Matthew. She declined to give her name, for fear that looters would target her home. 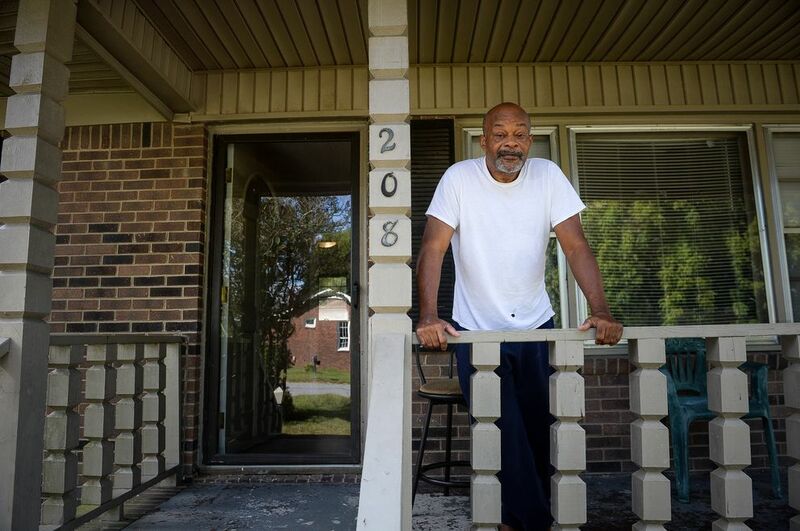 Curtis Murphy, who moved to Princeville in 1958 when he was 8, sat on his porch in the deadening heat, considering when to go. Murphy's children had just taken his wife across the Tar River to a nursing home, where she could get the dialysis she needed. Murphy said he was ready to follow her, and maybe not come back. "I'll go anytime," Murphy said. "This storm might wipe Princeville out." That would be just fine with Lillie Gunter, who said she returned after Matthew only because her husband insisted on it.